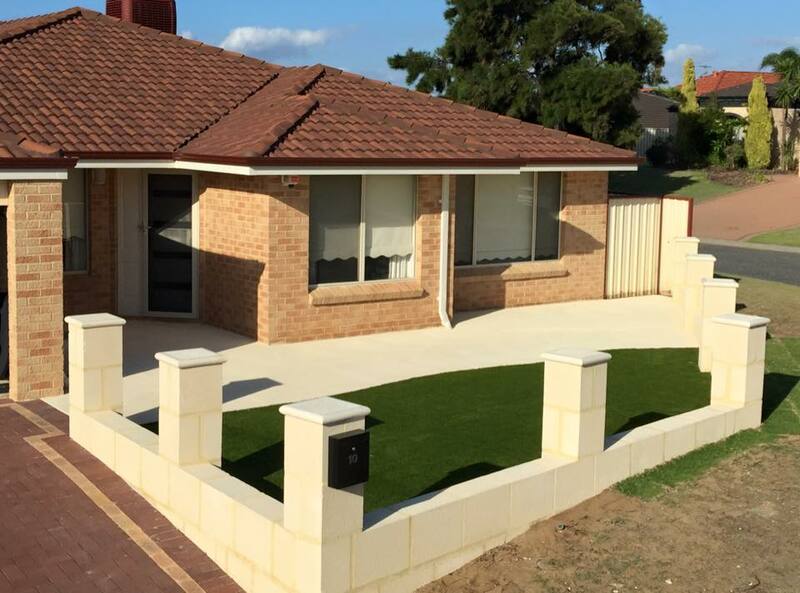 With over 20 years in the brick laying industry SOS can create any addition you need in any type of brick or limestone block. Whether you are after limestone retaining walls, or garden beds, straight walls or something different...we do the lot. Send us an enquiry regarding your limestone wall or brickwork requirements and we will get back to you asap.